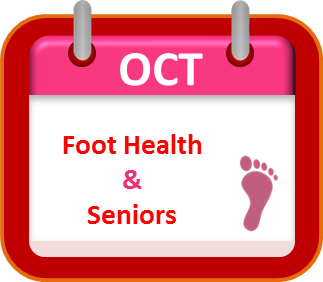 Adults and seniors that have not experience foot conditions can help prevent future problems. Wear well-fitted shoes with arch support and cushion. Measure your feet every time you buy shoes and look for those that allow the feet to breathe. Do not forget! Wear socks to reduce friction and prevent cuts and blisters. Wash your feet every day with soap and warm water. Always dry your feet and don’t forget the middle of the toes. Stay hydrated by moisturizing your skin every day. Trim your toenails carefully and following the shape of the nail to prevent ingrown toenails. Exercise is essential to keep flexible, strong and pain-free feet. 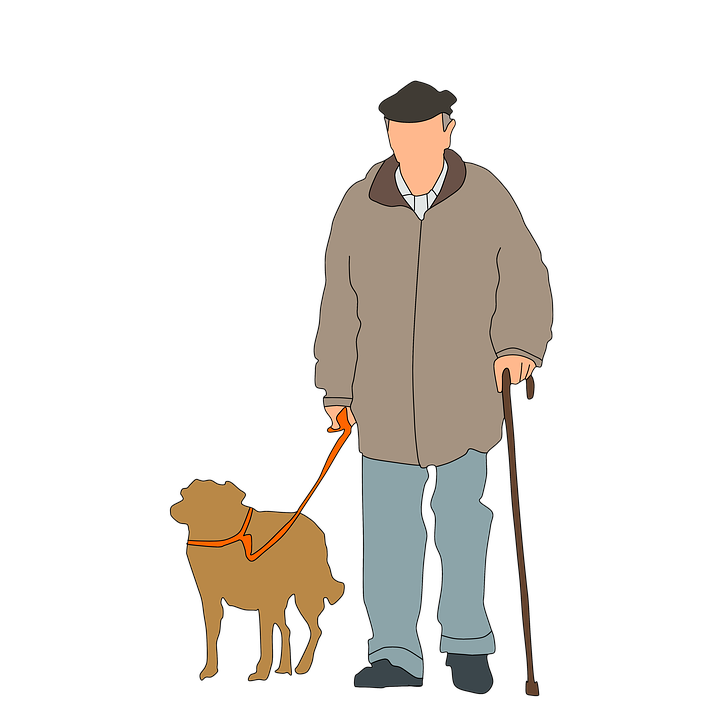 Walking and stretching are great exercises for seniors. However, it is always the best idea to consult with your Podiatrist for advice. Podiatrists are experts in foot care for the elderly. Our feet contain 26 bones, 33 joints and more than 120 ligaments, tendons, muscles and nerves that are responsible to support our body. Through time, our feet are more likely to experience changes and to develop conditions or problems that could affect daily activities, interfere with balance and mobility and increase changes of falling. 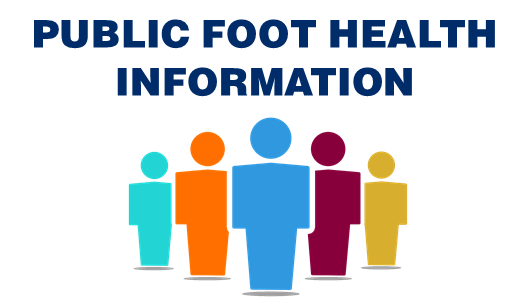 According to the Canadian Federation of Podiatric Medicine, 75 per cent of Canadians experience foot problems and three out of four develop serious foot problems as they age. A hammertoe is a deformity that can occur on any toe, primarily toes 2-5. The toe is bent at the middle joint thereby resembling a hammer. Hammertoes can cause troubles for seniors because they can affect balance and increase the risk of falls. With age, the skin loses moisture and oil causing spots of yellowish, thickened and dead skin. Those painful and annoying parts are called Corns and Calluses. Corns can be found on the tops of the toes and between toes. 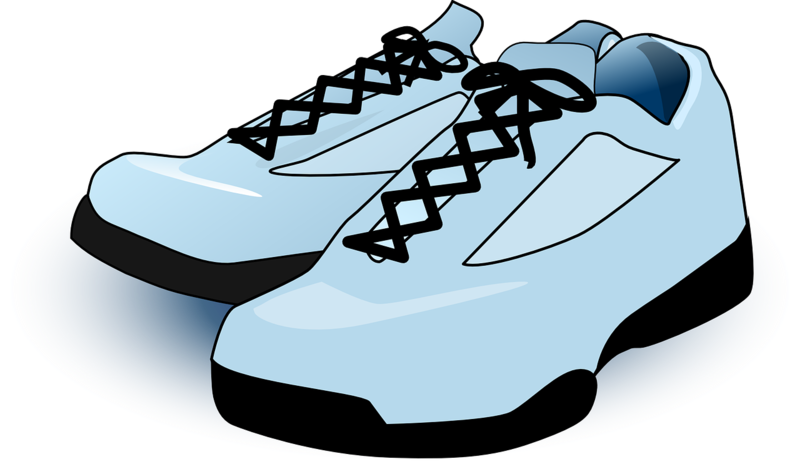 Calluses are mostly located on the sole or the ball of the foot. The bump on the side of the foot near the big toe is known as a bunion. Bunions are an enlargement that represents a misalignment of the big tie joint. Even though bunions might be an inherited condition, they can also be the result of many years of ill-filling footwear, other foot conditions and some diseases such as Arthritis or Gout. Heel Spurs are calcium deposits caused by the excess pressure on the feet. Heel Spurs can cause pain, especially in seniors, when walking or during other activities. 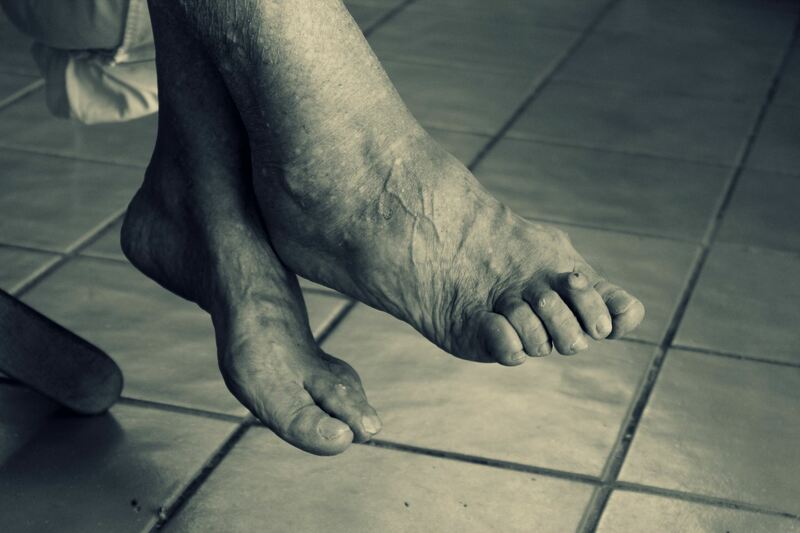 In seniors, feet are more prone to crack and dry due to the lack of collagen. In serious cases, there could be a loss of sensation, the appearance of cellulitis, the development of infections and foot ulcers.